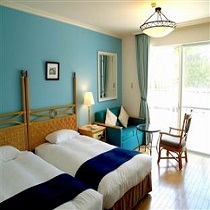 This comfortable and high-class resort really stands out in two areas that you are sure to appreciate - great service and great food. The restaurant menu at JAL Private Resort Okuma and the chef are above average for even the finest of hotels. Breakfast is included as a courtesy, but if you get a chance, do try the seafood and you won't be disappointed. The papaya salad is also a worthy and delectable house specialty, fresh from the grove! 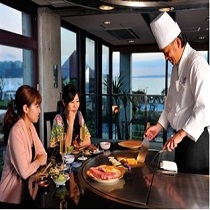 Service at JAL Private Resort Okuma is friendly and warm, just what you want when vacationing. The staff speaks English well, so communication will be a breeze. 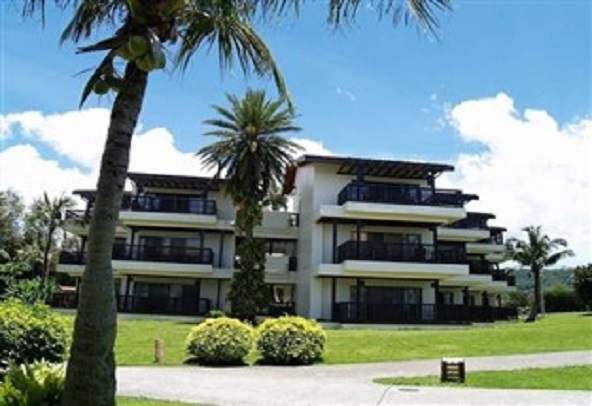 The perfect place to enjoy Okinawa's world famous perfect temperatures and beautiful marine life is right here at JAL Private Resort Okuma.